Coaching is about action and achievement, it’s about change and creating new opportunities, it’s about momentum and performance and it’s about supporting you to find your own path between where you are now and where you want to be in the future. Coaching helps you discover your individual talents and abilities and encourages you to develop personal awareness, in preparation for making the necessary changes. It helps you develop the confidence and self-belief which will be the foundations of your success. Coaching helps you to set personal goals and define the steps you need to take to get you there, enabling you to fulfil your true potential. Whether you’re a leader, manager, small business owner or someone needing to make a career or life change, moving out of your comfort zone can feel scary and keeping yourself motivated can be a real struggle. 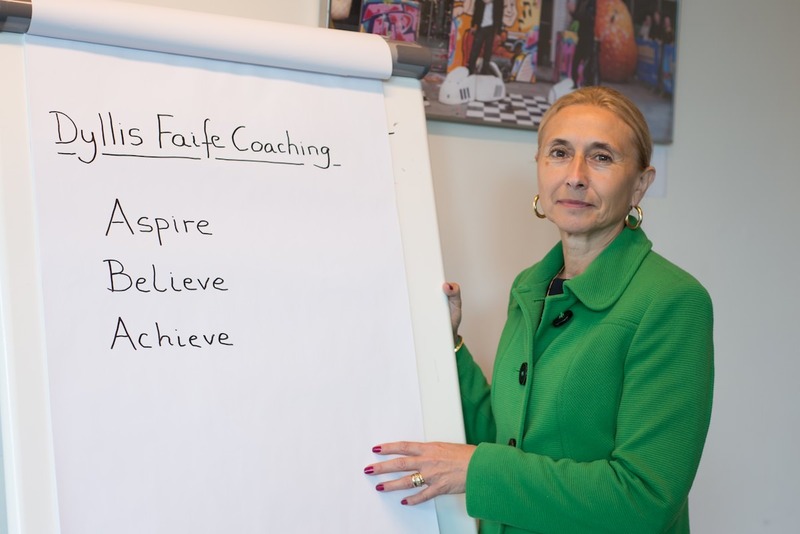 Working with a coach, in a structured and totally confidential environment, gives you the extra support you need and provides the constant motivation to help you achieve your success. Working with a coach helps you set powerful and exciting goals. A coach will listen to you when you need to explore ideas and help you offload in a managed and productive way. A coach will stimulate you to clarify your thoughts, encourage you to develop new ways of thinking and inspire you to create a new mindset. Having a fresh mindset means you behave differently. Thinking differently and behaving differently enables you to achieve your goals and be successful, and working with a coach will help you accomplish your desired goals more quickly than you would do by yourself. I was provided with the opportunity of a coach via a frontline leadership Award. I was dubious as I have never had a coach before and I was unsure on how it would work or what I would get from it. On my first session I realised quite quickly that Dyllis is a true professional. Her calm and patient manner made me relax and feel confident. Dyllis helped me think about and plan what would be most useful of our time together. I had 8 separate 1 hour sessions which we planned together to suit. Over this period I went through difficult times, Dyllis was a huge asset to me I looked forward to our sessions. Dyllis guided me to think about, reflect, plan and problem solve. I was sad for our sessions to end. Dyllis I wish you every success you deserve it. Thank you. Working with Dyllis over the last few months has really helped fast track my progress in a range of areas we have worked on. Quickly establishing a good rapport and understanding of how I work, Dyllis’ coaching style helped me gain clarity, understanding and direction. The dynamic of working with a professional outside of the Business was a leading factor in choosing DF Coaching. Having a number of sessions also worked for me to help commit fully and maintain focus. Thanks again Dyllis and I look forward to working with you on future projects.